Most people think that they can keep the same door locks for decades especially when it comes to homes in a peaceful neighborhood with extremely low crime rate. However, there are many cases in which new devices are needed. The list includes lost keys, malfunctioning of the devices and the necessity for improving the level of security of the house. An alternative solution to replacement is rekeying, which has gained great popularity. Find out how the two options work and how they compare to each other. 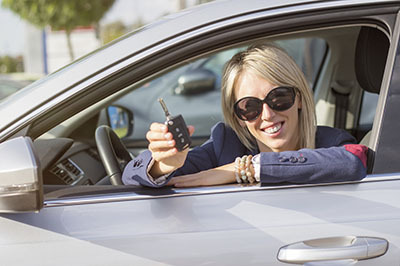 Lock replacement involves changing all the hardware that enables the locking of the door. This includes the components which are set in the door and the ones which go on the door frame. In this case, you will have to select a new locking device that matches the door and the security requirements you have. The new device will come with its own set of keys. The process of lock rekey involves changing the internal configuration of the device. This is typically done with pin replacement. This is the process used for standard types of locks. All other hardware components remain the same. However, after the reconfiguration, new keys will be needed. With both options, key replacement is needed. This will help you to achieve a higher level of security. Still, the rekeying you will have to stay with the same type of locking device. 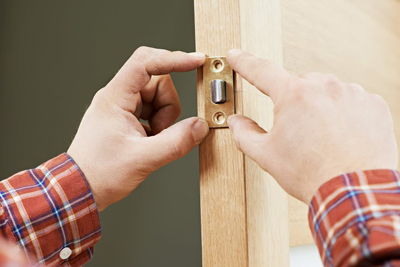 You will not be able to upgrade from a traditional latch device to a deadbolt, for instance. Basically, there is a limit to the level of security that can be achieved. 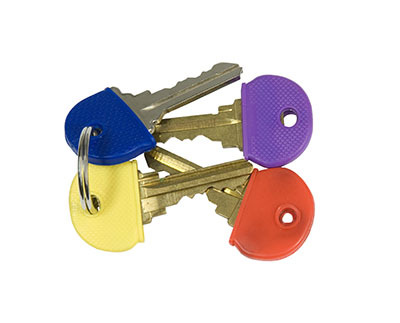 The major advantages of rekeying include the smaller amount of time needed and the lower cost. In many cases, this solution is used in emergency situations when there is no time for the replacement of the entire door lockset. The fact that it is cheaper makes it the top choice for many households. It is worth pointing out that rekeying is not always possible. Some locking devices have configuration which cannot be changed. These are not particularly common nowadays, but they do exist. The condition of the device will also determine whether this solution can be implemented. If it is seriously worn-out or very rusty or has been greatly damaged, lock change will be the preferred solution. Similarly, replacement may be the more effective and more cost-efficient solution from a long-term perspective. Now you have all the information which you need to choose between the two options.